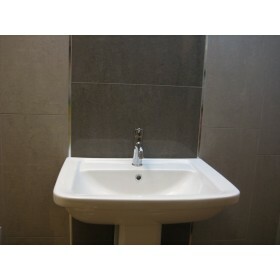 London Light Grey is a high gloss polished porcelain wall and floor tile of outstanding quality. 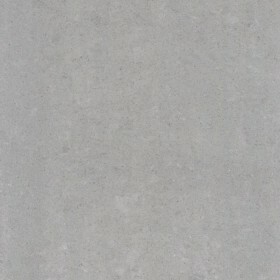 Made as a copy of the popular RAK Lounge range, these tiles are full bodied commercial grade porcelain and are nano treated at manufacturing (pre-sealed). London is a range of large format square and rectangular tiles that are extremely hard wearing and suitable for any other room of the house. Also suitable for external use as they are frost proof. 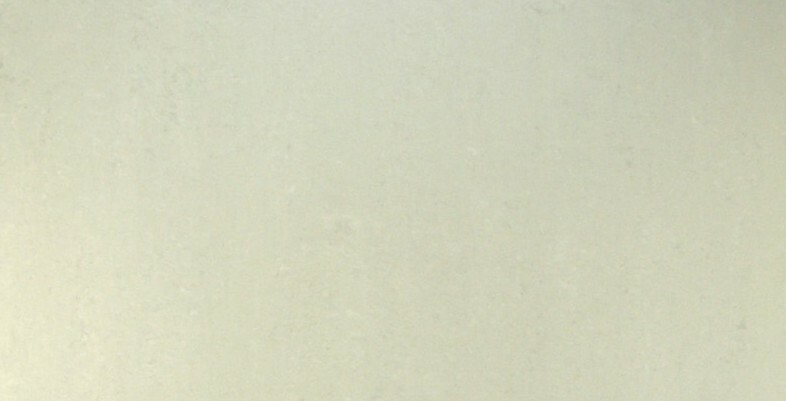 With the subtle stone effect pattern present, this range exudes elegance and style. London will look at home in a modern or more traditional home as it is extremely versatile. 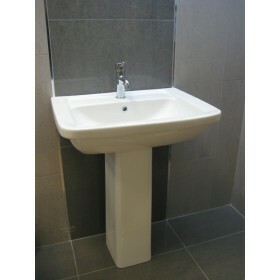 Available in a matt finish and square format 600 x 600mm size. Other colours available are Black, Dark Grey, Ivory and Beige. The colour grey has been increasing in popularity over the last few years as it is a great base colour and has more warmth to it than you would think. Looks impressive when contrasted with a darker grey.